Avalanche Software has been in the video game business for over 22 years. Formerly a Disney Interactive company, the studio’s first title with WB Games was a companion video game to Cars 3 in partnership with Warner Bros., Disney, and Pixar. We are at the top of our game and we can’t wait to share what’s next in the world of immersive experiences! 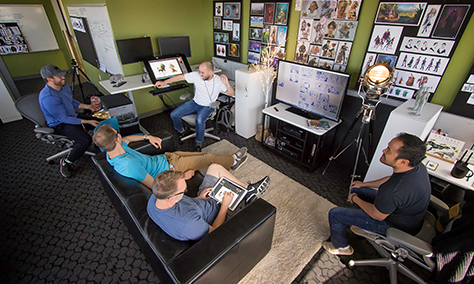 Our game studio started out as a tight-knit group of friends who made games together. We’re happy to say that nothing there has changed, except, of course, that we’ve made a few more friends. 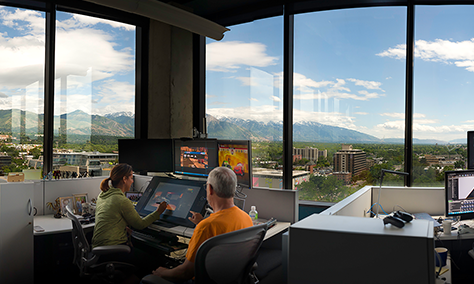 The Avalanche game studio is located in the heart of downtown Salt Lake City and has breathtaking views of the beautiful Wasatch Mountains. The studio has a state of the art sound studio with acoustically treated rooms for surround-sound editing and mixing. We also have an in-studio Vicon Mocap stage with 32 cameras, allowing us to bring our characters and imagination to your controllers. Last, but not least, we have lunchtime gatherings and games in our well-stocked kitchen, which includes a complimentary breakfast bar, snacks and drinks. 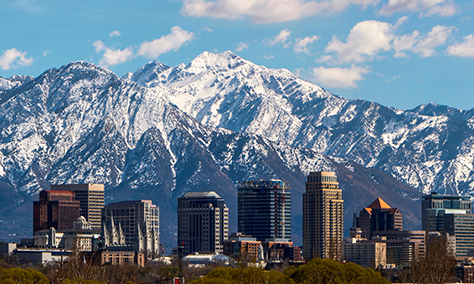 Known as one of the hippest cities in America, Salt Lake City has a lot to offer with its many restaurants, nightlife, museums, theatre and sports, all with an amazing backdrop provided by the Wasatch Mountains. And, of course, there’s world class skiing and endless opportunities for year-round outdoor activities. Working for WB Games comes with a lot of fun advantages!